It’s November, and yet despite Pandora’s Australian connection being closed back in August, I’m listening to Pandora at home in the kitchen. How do you get working Pandora in Australia? After being in Australia for five years, Pandora decided to pack its local business up and head back to the States, focusing solely on the USA. Giving its users around a month’s notice, August 1 was the last day Australians could access the ubiquitous online radio service, with connections from outside America being greeted with a message of “Sorry, Pandora is not available in this country” from that point. Since then, we have been asked endlessly how you replace Pandora, and what do you do if you’re addicted to customisable music services that have the potential to source bands in as unique a way as Pandora did? What do you do if you really just want Pandora? Or to put it simply, we’ve been asked even more often: how do you get Pandora in Australia? It’s the darnedest of things. We started reviewing the Sonos One speaker this weekend, setting it up and going through the steps, before finding out what we had feared: yep, all the cool technology for talking to your Sonos wasn’t yet in Australia. That had been mentioned to us beforehand, so we were prepared, but it also meant that we could dabble with finding a way for u to try these features the one way we were familiar with that always worked: pretending you were a resident of a country where they worked. And that’s where we found out how to get Pandora in Australia, with a complete accident appearing to work in a similar way to how Logitech’s Squeeze Network used to provide access to Pandora before Pandora’s official launch (yep, we’ve had an account that long). In fact even overseas and at launch, Pandora is one of the only music services supported by the voice actions of the Sonos One speaker, so setting it up will not only get Pandora in Australia, but get you access and let you control Pandora by using only your voice. For this trick, you’ll need a Sonos One, which will set you back $299 locally, and you’ll probably want an iOS device like an iPhone, iPad, or iPod Touch. We tried this on Android, and while Android isn’t the problem, Android’s geolocation on the Play Store is, which isn’t as big of a problem on Apple’s phones and tablets. As a bit of a forewarning, we have no idea how long this little trick will be valid for until either Sonos or Amazon (owners of Alexa) shut it down, so if you invest in a $299 Sonos One and the Pandora in Australia connection stops working, apologies, but this isn’t our rodeo. We’re just finding the loophole and helping you through it; if it closes and you still want access, keep looking, because we sure will be. 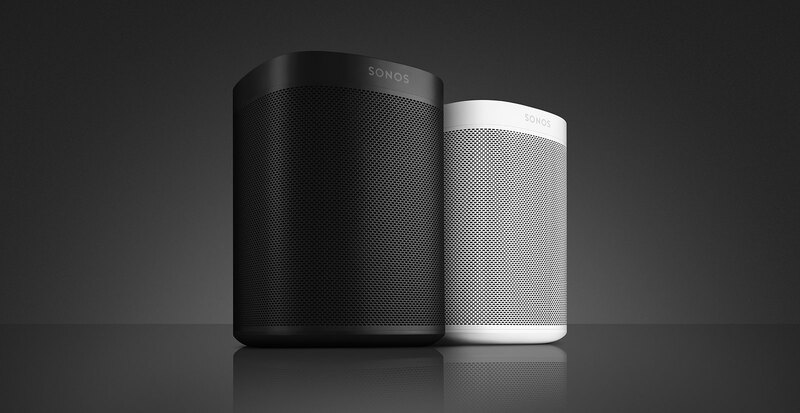 Once you have the Sonos One, however, you’ll technically have support for the voice services thanks to its built-in microphone. Except you wont, because living in Australia means this technology won’t really reveal itself until next year. For now, it’s just a speaker, and one we’re aiming to have a review of very, very soon. But you can make your Sonos One act like it’s in America, and that happens simply by informing Sonos of your location, whether you live there or not. Start by logging into your Sonos settings and changing not just the system to being in America, but also your profile settings, because Sonos wants to know that you live in a country where the technology is supported. 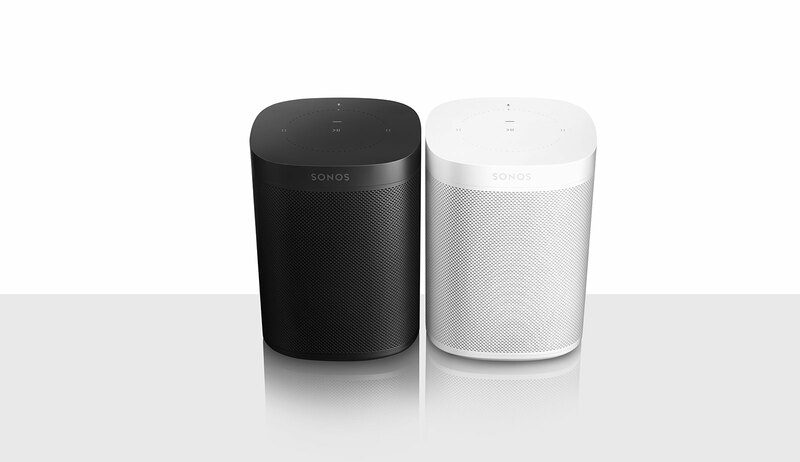 When that’s done, head back to the Sonos app on your device and start setting the voice settings up. Sonos needs a few things to make this work, however. First it needs an Amazon account, so make sure you have one of those. Second, it needs the Amazon Alexa app, and that’s where things get a little tricky. For both Android and iOS, you need to have an American or UK account with your mobile platform to get Alexa at the moment, because Amazon has yet to open this service up to Australians. That means you need access to the app stores for each of those countries, which on Google’s Android means editing your store settings in your payment options, or on iOS means opening an account specifically for America or the UK with an address local to those places. Yes, this step is a royal pain in the proverbial, and all just to get access to an app, but you need this app to have you jump through the hoops needed to exploit a loophole, which again, may only work for a short amount of time. We’ll just have to wait and see. Once you have that app, you can continue with the setup, which truth be told isn’t dramatically difficult from this point onward. Instead, you merely need to tell the Alexa app what services you have (that it can access), which will then inform Sonos which service will run as a music service and which will run as radio. Interestingly, Sonos hasn’t launched with Spotify support over Alexa, but has with Pandora, and Pandora will run as the radio. Pandora works, but for how long? 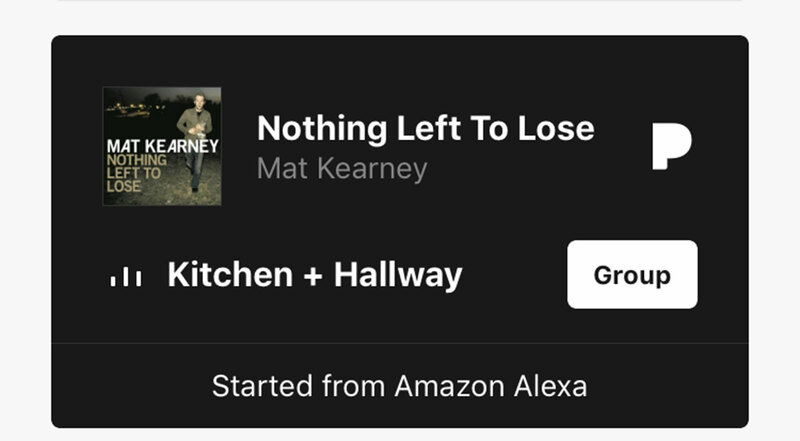 When everything is done, you should be able to say out loud, “Alexa, play Van Morrison on Pandora” or “Alexa, play Christian Scott on the radio”, and it will load each on Pandora in Australia, even from where we live down under where there is no Pandora. 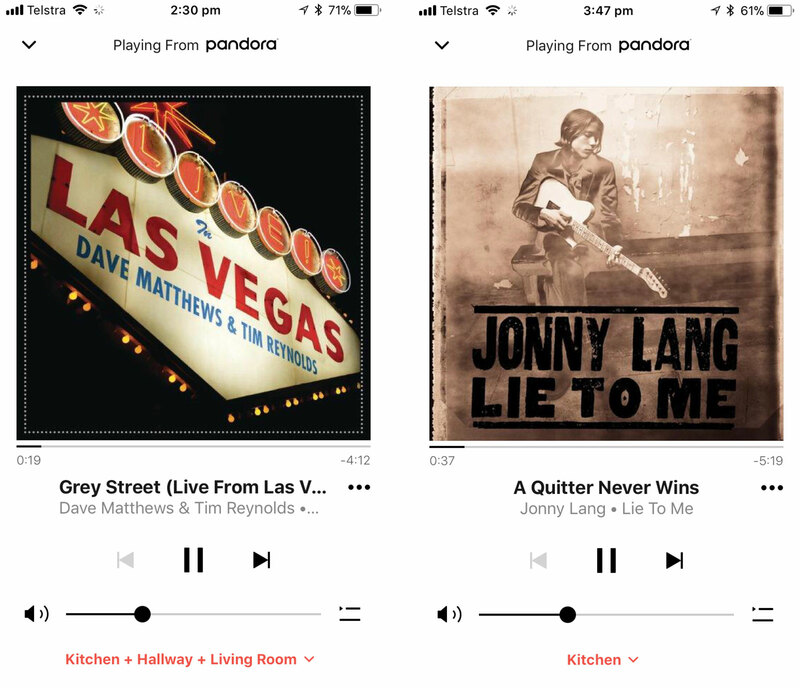 Right now, outside of a VPN that hasn’t been blocked, to getting Pandora in Australia is a pain, but if you have the spare cash and/or wanted a Sonos One, this is a loophole worth exploiting. We’re not sure how long this connection for Pandora in Australia will work, however, because this doesn’t happen on our end, but seems to go through a bit of a trick in America, using what we assume is Alexa’s service to act like a proxy or a VPN that Pandora won’t block. It’s highly possible that reporting this trick will get Amazon to act, so make sure to get in all your Australian Pandora access while you can. This isn’t the first time this journalist has found a way to break through to Pandora, and if this closes up, chances are we’ll just keep looking for something else. Just don’t ask Alexa for the time, because she’ll think you’re in America, which to the system you kind of are.